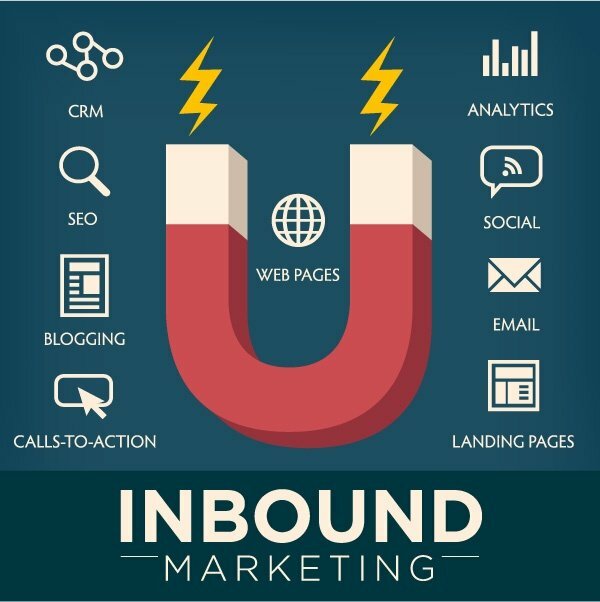 Inbound marketing is a smart way of defining ideal customers and then attracting them to your website organically by offering content they seek. When it's working, your leads are custom-tailored to be in the market for your product or service. If you're using inbound methods but producing leads that do not convert into sales, it can be mystifying and frustrating. Maybe this is self-explanatory to those of you practicing inbound methods, but it's best not to forget it: lead generation stratgies should be directed related to your buyer personas. Buyer personas are created through research, surveys, and interviews of your target audience. That includes a mix of customers, prospects, and those outside of your contact database who might align with your target audience. Use buyer personas as blueprints for planning out your website's conversion paths to ensure stronger lead attraction and improve the likelihood of qualified leads. Each piece of content you generate should correspond to a stage in the buyer's journey, and answer the questions particular to that stage. It's important to also remember the buyer's journey, and how it affects the needs of your targeted persona. At each stage in the buyer’s journey, your prospect has different needs and questions. As you can imagine, knowing exactly what needs and questions your prospect has at each stage will help you to curate and present the most relevant content available. So, let’s get to know these 3 key stages in the inbound marketing funnel! Effective content will match the needs of your persona at each stage, as well as answer any questions, doubts or concerns your persona may have at each respective stage in the buyer's journey. And finally, weed out your weaker leads by using offer form fields. Once your inbound leads show an interest in your top funnel offer, they are given the option to download the useful content in exchange for basic information (usually just an email address). In the middle funnel offer, they may be asked for their job title, marketing budget. In this way, your leads gain access to increasingly valuable offers in exchange for more specific information that enables you to qualify them as quality leads. Don't worry about excluding leads in this process! You want to determine which leads are a great match for your company, and part of that process involves eliminating leads that aren't likely to convert. Improve the Quality of Your Leads Today!